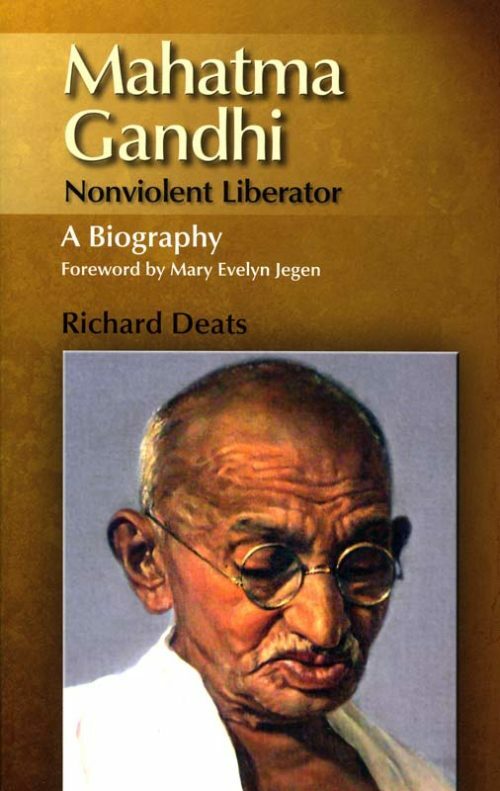 Richard Deats’ analysis of Gandhi’s search for God and the value of nonviolence is very readable and insightful. Gandhi always believed one cannot find God without first understanding and living a nonviolent lifestyle. 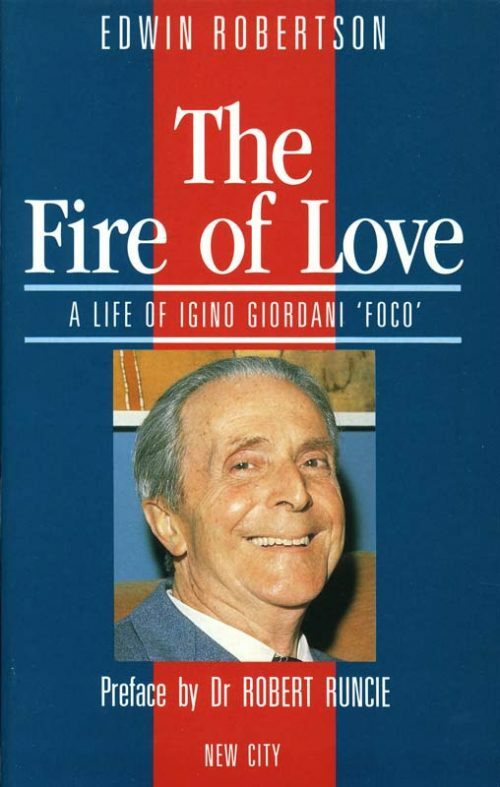 This book shows us the way to higher thinking and higher living. 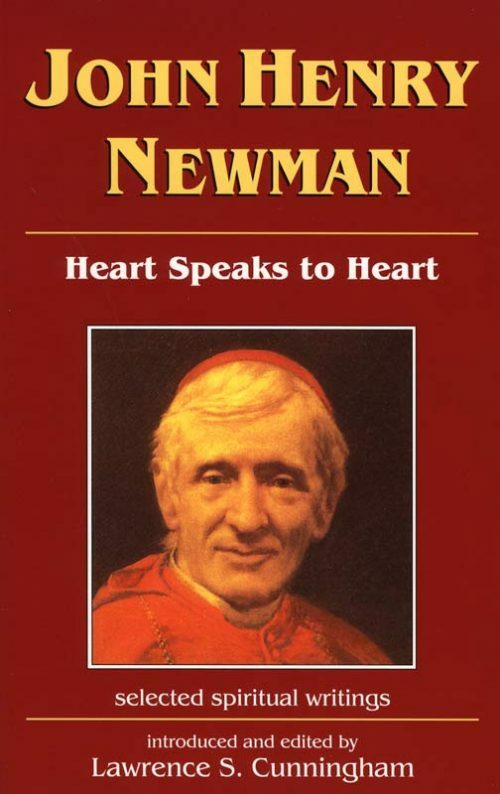 This expertly-chosen collection of spiritual and devotional writings from the pen of Cardinal Newman is both a rich spiritual treasure chest and an introduction to the life and thought of this great man of God. 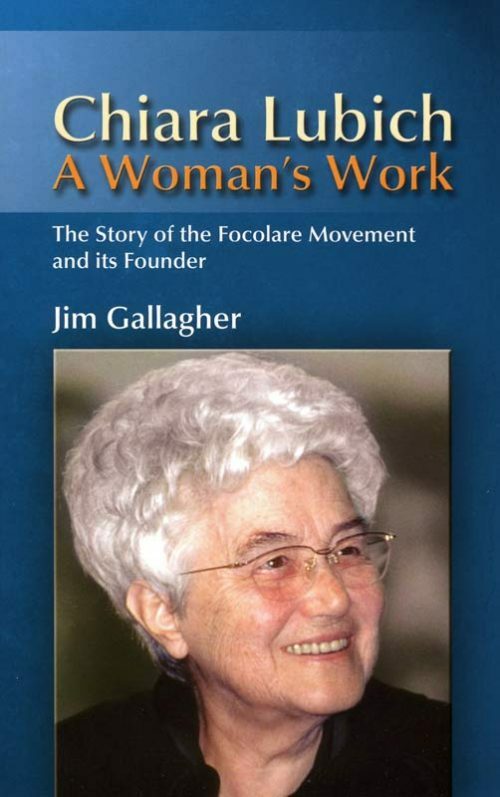 A very readable account of the life of an unassuming woman who has been the instrument to bring an exciting new spirituality into the world. 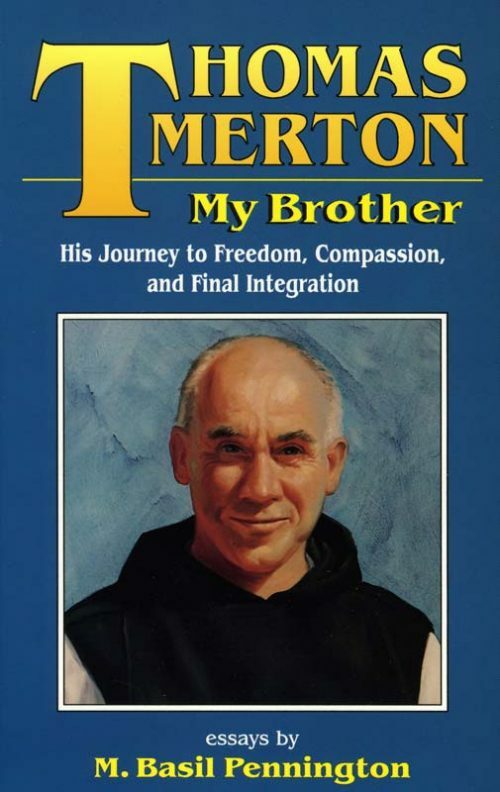 An insider’s look at Merton by one of his brothers who lived in the same community. Basil Pennington takes us on a whirlwind review of the seasons of Merton’s life and work, showing us how this great soul was formed and drawn into God. 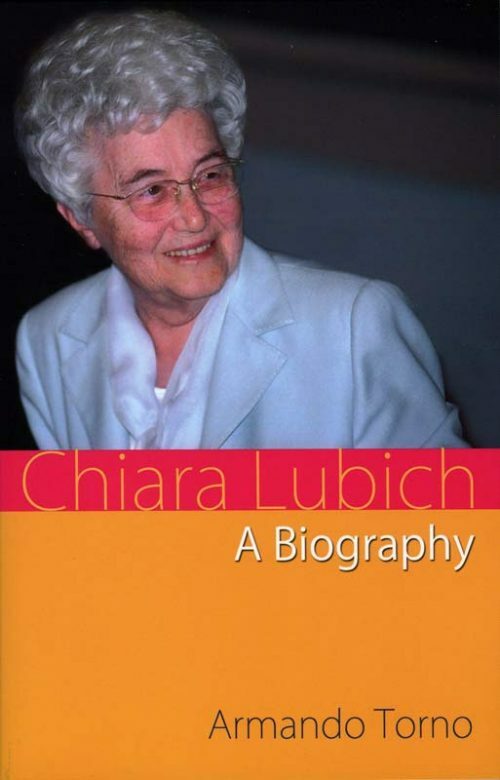 The author began life as a bricklayer, became a war hero, worked as a journalist against Fascism. 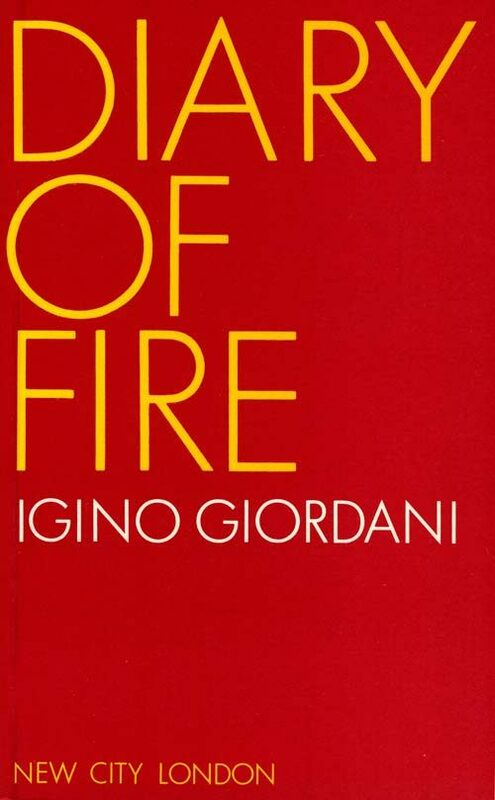 His diary begins in WWII with his burning desire to love God and a conviction that married life is a way to sanctity. 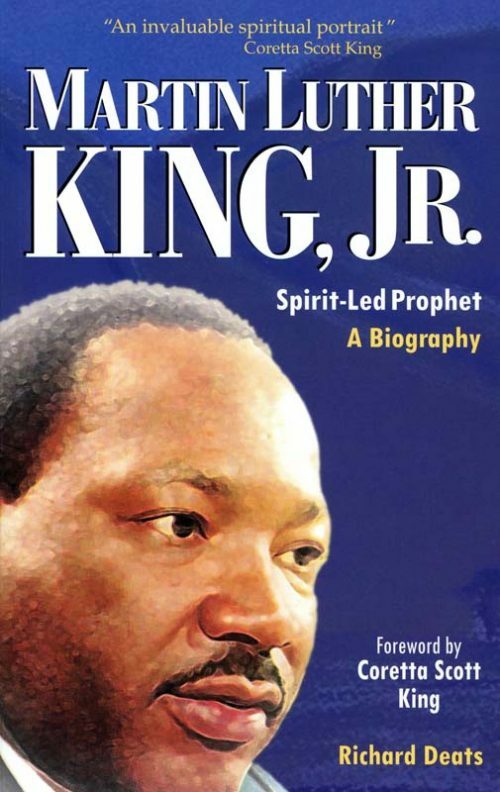 Richard Deats’ biography of Martin Luther King Jr brings King’s spirit alive to a new generation. King’s belief in the sanctity of life and the spirit of love and compassion inspire us all and challenge each new generation to begin again the quest for truth and justice. 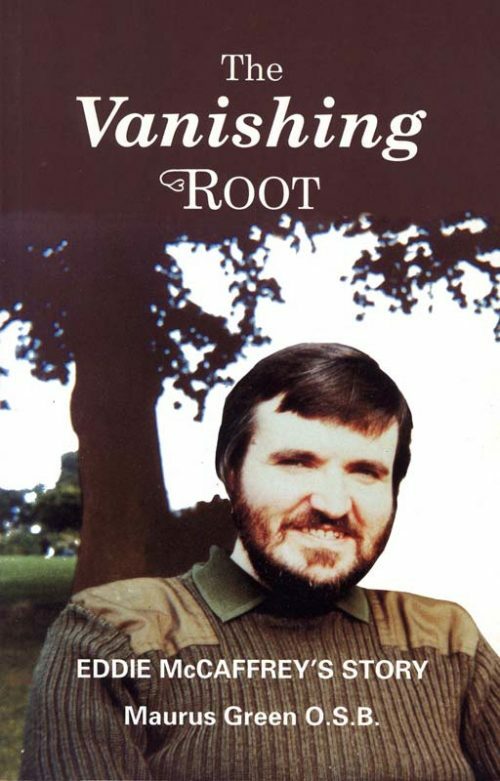 Maurus Green tells the story of Eddie McCaffrey, who suffered from Muscular Dystrophy, but who found a way to make his suffering into a source of life for himself and for many others.